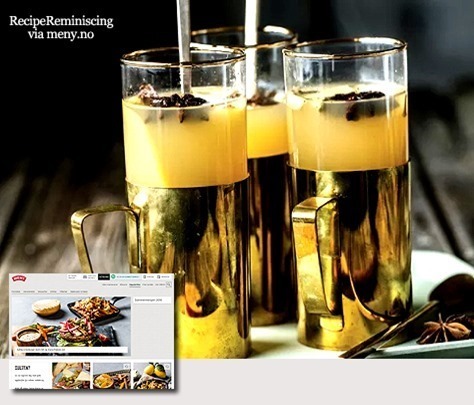 Norwegians adore cardamom! 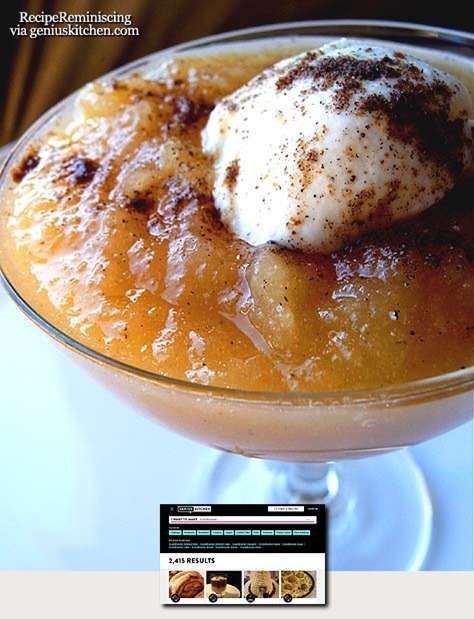 If you enjoy it like we do, give this old-fashioned dessert a try! Depending on how sweet your apples are adjust the sugar. Cinnamon can be replaced for the cardamom. 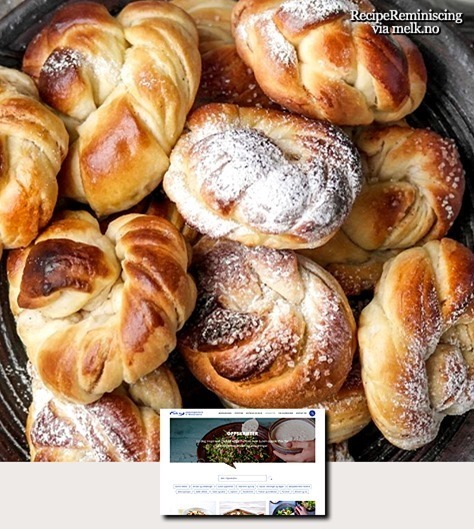 Cinnamon buns or cinnamon swirls – a loved treat has many names. One thing is for sure: Fresh baked cinnamon buns are among the most delicious things you can sink your teeth into. 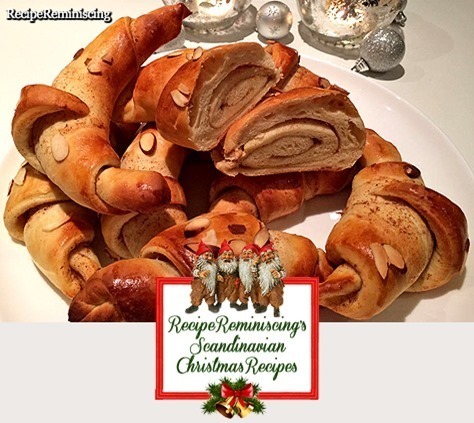 Fill the house with the smell of Christmas with these tasty crescents with spices like cardamom. cinnamon, cloves and fresh clementines. They will give you the Christmas atmosphere, and will guaranteed be a hit at Christmas. 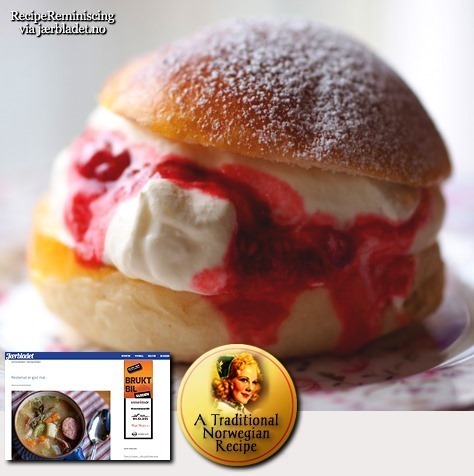 This kind of griddle cakes are called Svele (plural: sveler indefinite: svelene) in Norway and it is batter based cake. 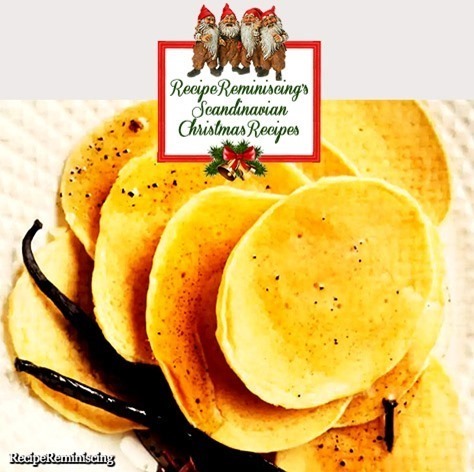 By size and texture they may bear some resemblance to American pancakes, but are usually eaten for afternoon coffee or as a snack between meals, served with butter and either sugar or Norwegian brown cheese or with sour cream and jam. 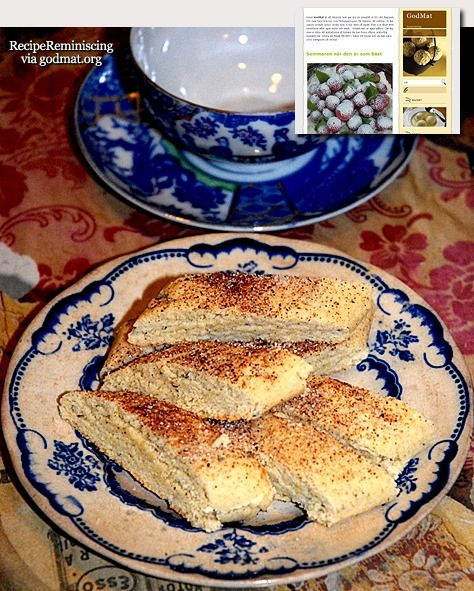 Baking soda or salt of hartshorn are used as rising agent in sveler, which give this cake its characteristic flavour. 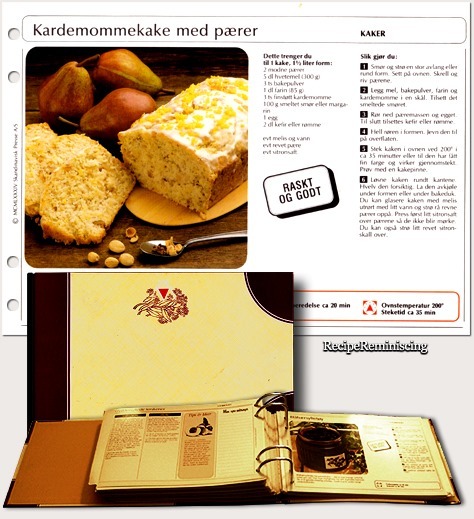 Recipes may differ slightly according to region or to house recipes. 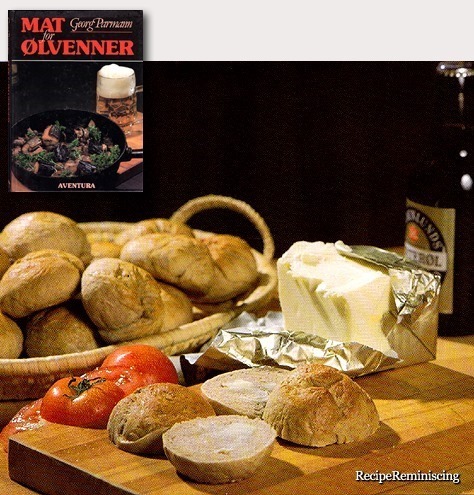 Beer in baking is not uncommon in older Norwegian recipes, neither in bread type of recipes like here or in cake recipes. It gives a distinctive delicate flavor and is well worth trying. 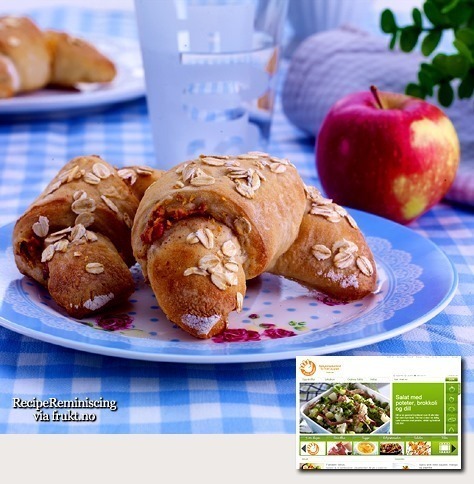 Lovely sweet crescents with grated apples that taste like a dream freshly baked. 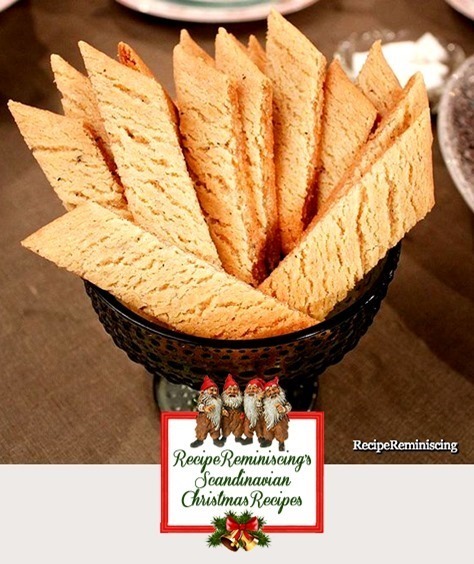 Try them with your favourite cheese or marmalade. Double the ingredients and freeze half the crescents for later. In every issue of BBC History Magazine, picture editor Sam Nott brings you a recipe from the past. 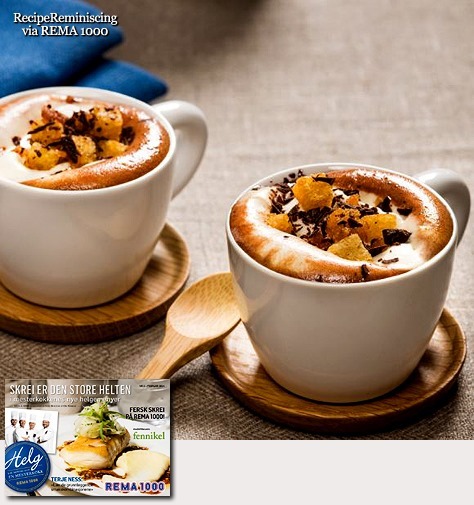 In this article, Sam recreates spiced hot chocolate – a chocolate treat enjoyed by kings and queens. Sam writes: Hot chocolate has always been one of my favourite drinks but I have often wondered when the drink was first consumed in Britain. I was surprised to find out that chocolate itself arrived in England in the 1600s, with evidence of it being drunk at the court of Charles I – before it was deemed a sinful pleasure by Oliver Cromwell, and banned. 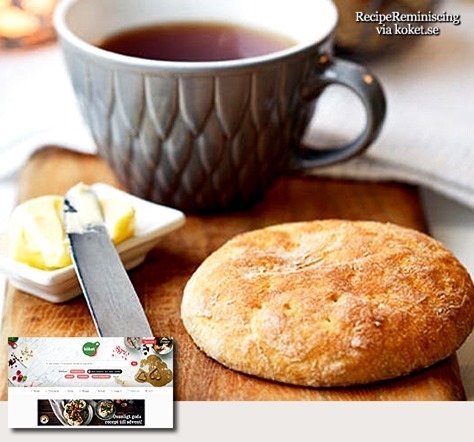 This recipe is based on the drink served at the English court during the 17th and 18th centuries and the spices make it smell – and taste – wonderful. It’s also very simple to make. 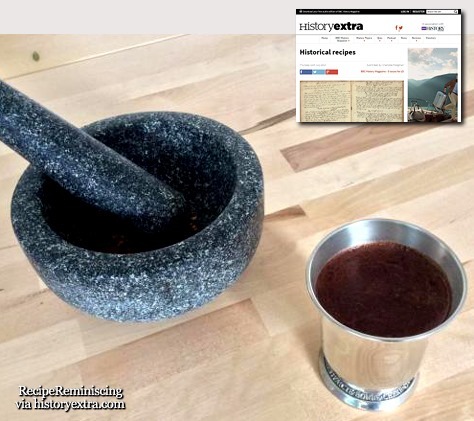 The drink is very rich – you won’t need a big portion – but since chocolate was believed to have medicinal properties well into the mid-18th century, you can see it as a relatively guilt-free treat! 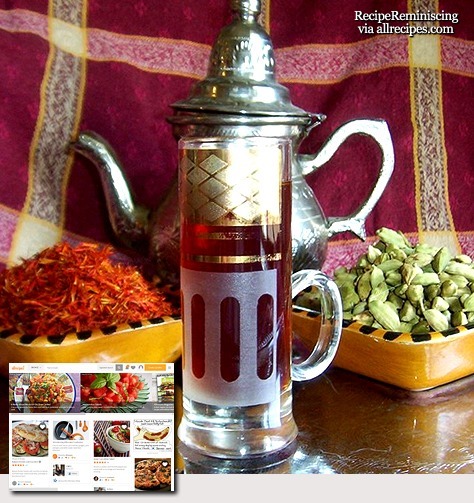 This is the typical tea you will find in regular housed in Kuwait. Its deliciously aroma and the spices give it a rich taste. This recipe may seem a little different, but is really a good variation on the “old-fashioned” cardamom cake. You may use both overripe pears or windfalls, fruit of the highest quality is not needed.